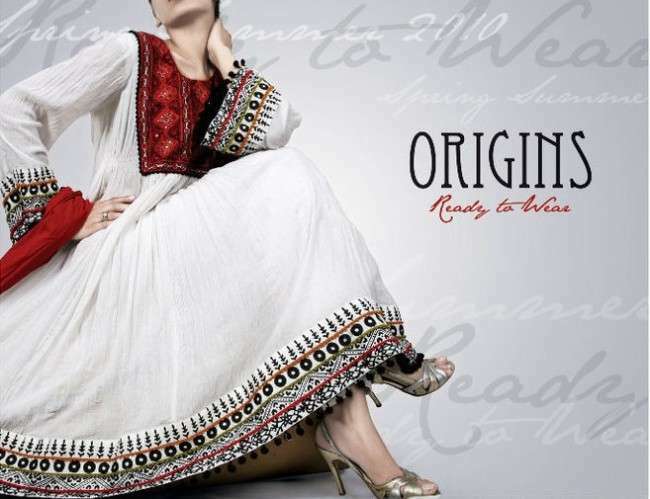 Origins Ready to Wear Eid Collection 2013 for Women is the truly reflects elegance and modernism through these latest lawn prints. It includes casual wear prints in bright colors like royal blue, purple, bright green, red, pink, yellow and white. All dresses are adorned with contrasting embroidery intricately done at front panels. 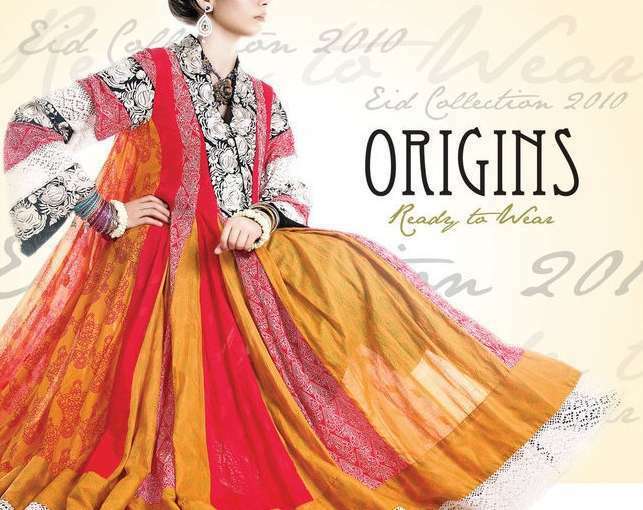 For ladies, who are looking for beautiful Eid dress, Origins Ready to Wear Eid Collection 2013 is quite trendy choice with its stylish and stunning look. The embroidered shirts have different cuts and are paired with tight pajamas which will give you a wonderful look.. 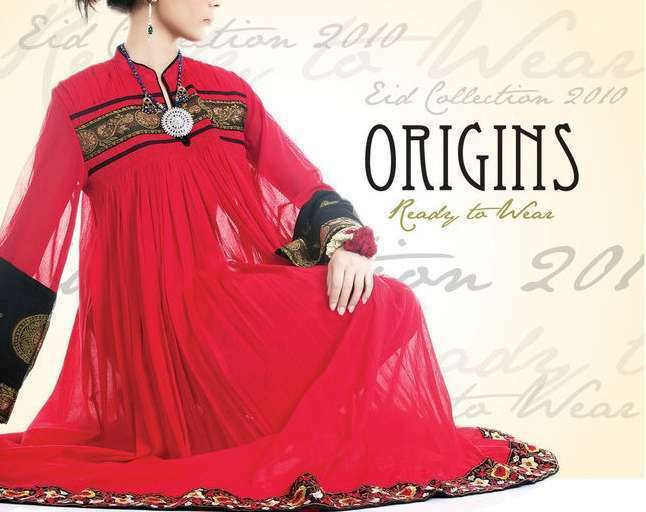 Origins Spring Collection 2011 is presenting its own signature classic prints and embroideries, dresses only for Eid collection. There ready to wear clothes has perfect cuts, from straight shirts to 14 kalees (panel) frocks. No doubt each and every design is unique and stylish. Don’t miss their elegant and fabulous collection. Check out few of their fabulous designs (price range Rs. 4200 to Rs. 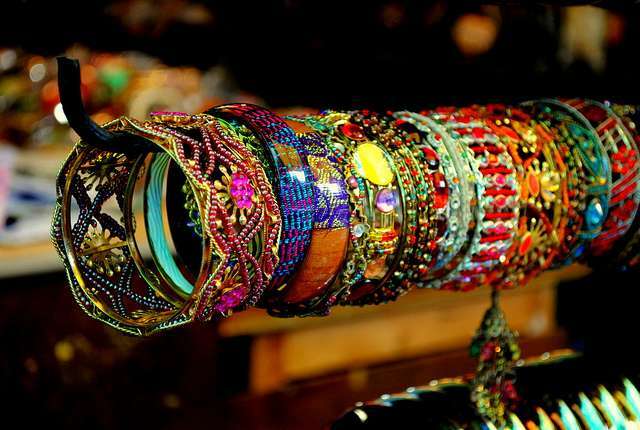 6000) that I’m sure every Pakistani girl would wish to wear. This latest Eid Collection includes all the latest trends of clothing like Frock, Long Shalwar Kameez, Churi Pajama and Angrhka style. So rush to your nearby stores and buy all the dresses that appeal you before someone else do so. Do not waste any of the precious time and buy the stuff now before all your favorite items are sold out.